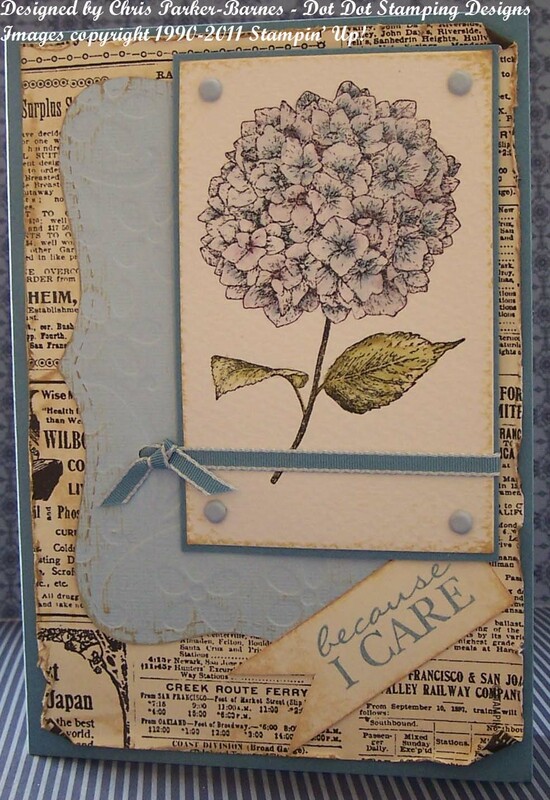 I think “Because I Care” would have to be one of the most beautiful stamps available in the current Stampin’ Up! catalogue (Level 1 Hostess Set),and I have used it often, it seems to be one I keep coming back to. This set of cards is one I made for another challenge, this time from Our Creative Corner, who want to see a card which shows off my particular style of cardmaking. Hmmmmmm well, I love colouring – watercolouring, pastels, pencils….. I love patterned paper and ribbon, sponging and paper piercing or stitching. I guess what I am saying is that is was hard to narrow that down, and I love trying out new things. Then after I had made one card, I couldn’t stop, and ended up making a set of three cards. Again I went with watercolouring the main images in each card using inks and aquabrush – I think this is probably my favourite way of doing watercolouring. 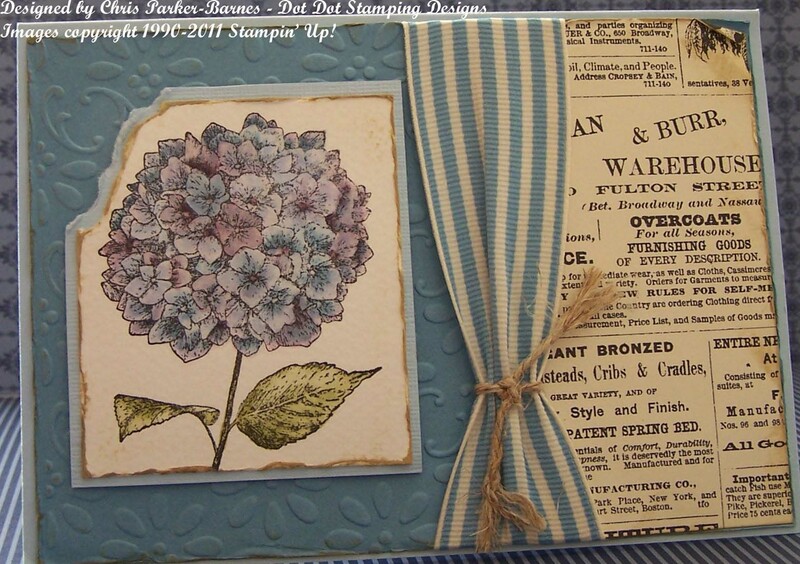 I have used the fabulous Newsprint Designer Series Paper, which I adore, and which you are going to see over and over again….. And, I have used the Distressing Essentials Kit, to create that old fashioned, worn look, which I think works really well on these cards. 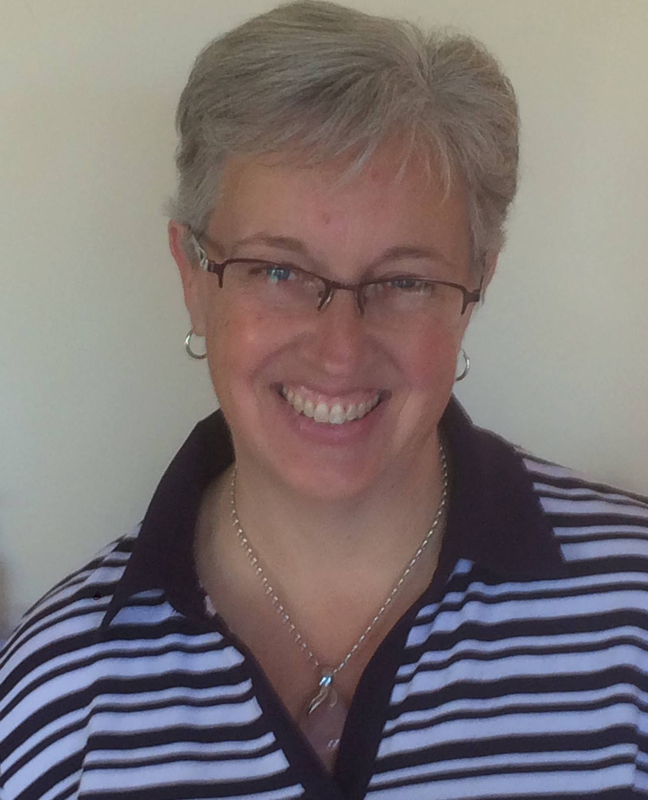 « Two posts in one day…. I love all your cards Chris! But the second one is my favourite as using the growing green stamp in the background is really effective. Great to see you are back to doing some stamping! Ok – I love them all!!! 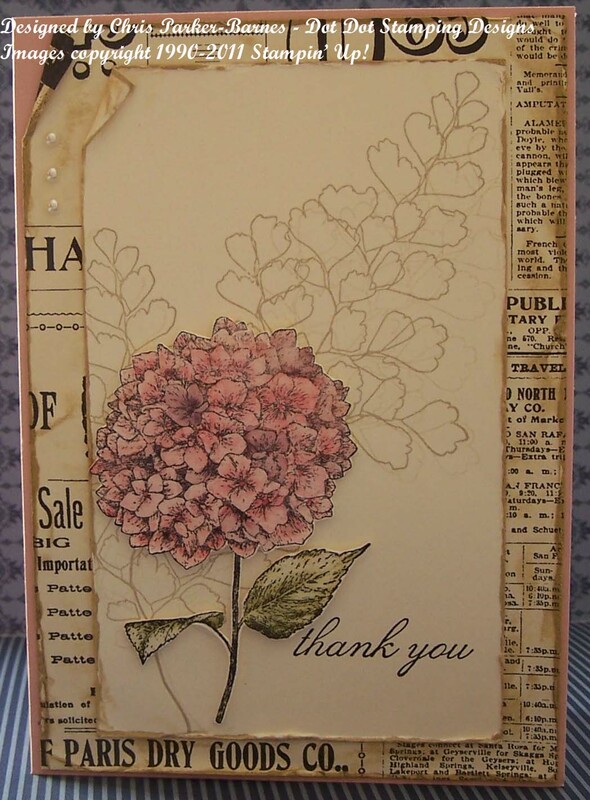 All of them are beautiful, I love the layering of the newspaper with the florals – it’s a great vintage touch. Sorry it took me so long to comment, I’ve been having major problems with Blogger…Thanks for playing with us at the OCC and good luck with the DT call!